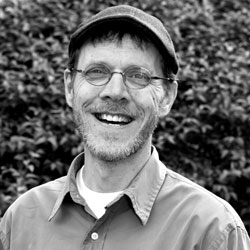 Jim Lantz is a filmmaker and playwright whose play The Bus debuted in Burlington, VT and made it to Off-Broadway in NYC. Jim is now working on a film A Defiant Dude with Bo Muller-Moore, the Eat More Kale guy. Ryan Harb returns to Paradigms a year after his initial visit to tell us about what’s happened with the UMASS Amherst Permaculture Project; some very exciting stuff! Music by: Bruce Cockburn, Coldplay, Elton John & Leon Russell, Micah Atwell, Cassandra Wilson, Terry Reid, Nils Lofgren, Blondie, Jerry Garcia, and Bonnie Raitt.